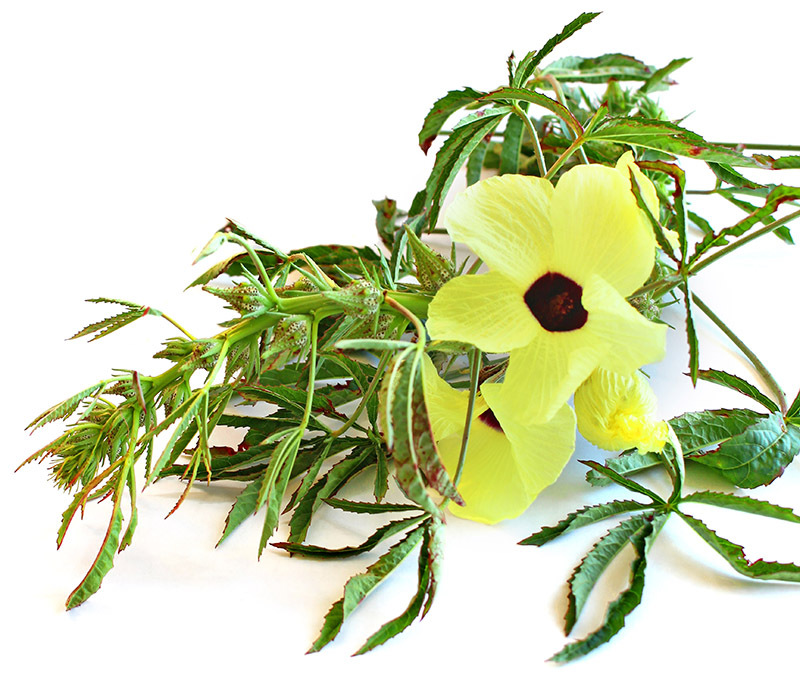 Imagine using Mother Nature’s gifts to solve human hydrocarbon issues. We are farmers, concerned about keeping Earth's soil as fresh as possible. In 1993, we began using the most absorbent natural fiber on the planet to absorb oil. 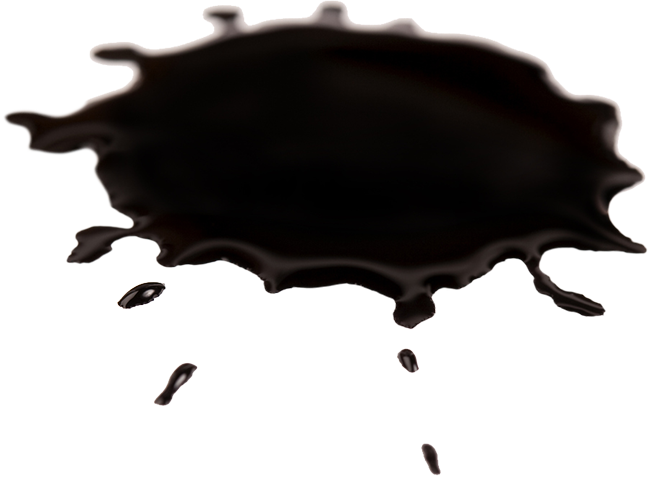 Ever since, we have offered 100% natural, biodegradable oil spill solutions. We want to help you leave Earth’s soil better than you found it. In 2018, we partnered with MKB Company to begin offering erosion & sediment control solutions.